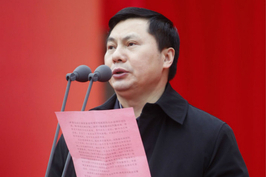 Hu Haifeng was named party secretary of Lishui, a city in the wealthy coastal province of Zhejiang, according to an announcement released by the provincial party committee. Hu had been the mayor of Jiaxing, another city in Zhejiang, since March 2016. 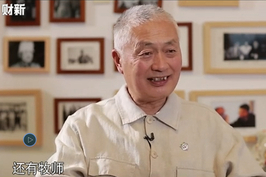 Before that, he was deputy secretary of the Communist Party branch in Jiaxing. He is the son of former Chinese President Hu Jintao. The younger Hu made headlines in April 2017 when he led more than 100 local officials to observe a court hearing for a lawsuit filed by a Jiaxing resident against a government agency, which he said would raise awareness among the officials about the rule of law. The 45-year-old is the only son of Hu Jintao, who ruled China from 2002 to 2012. He has an executive MBA from prestigious Tsinghua University, where he worked for years before going into business. He had a brief stint with Nuctech Company Ltd., a firm launched by Tsinghua that became a leading supplier of security inspection equipment for a wide range of industries, including civil aviation and railways. Hu was party secretary of Tsinghua Holdings, which controls Nuctech, in 2009, when Nuctech was embroiled in a corruption scandal. Hu was not implicated in any wrongdoing. In China, numerous children and grandchildren of former leaders and revolutionary heroes have held political office. China’s current leader, Xi Jinping, himself is the son of a revolutionary hero and former political leader Xi Zhongxun. 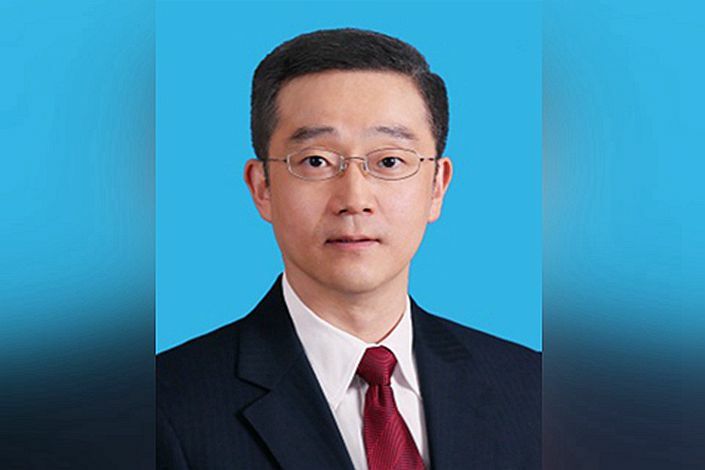 Li Xiaopeng, the son of former Premier Li Peng, served as vice governor and then governor of Shanxi province, and is now China’s transport minister.